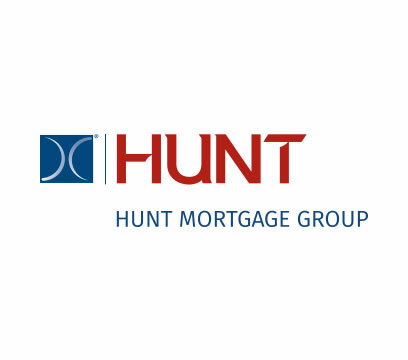 The company is led by four industry veterans, each with over 20 years of experience in residential mortgages, structured finance, investment banking and special servicing. 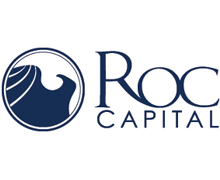 Throughout the course of owning and managing thousands of residential loans and REO properties across the country, the team gained firsthand experience with the challenges faced by investors like you. 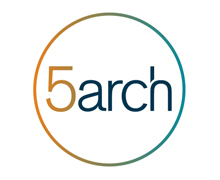 As a result, 5 Arch’s approach to lending is centered around the investor, allowing you to focus more on execution and less on the loan process. 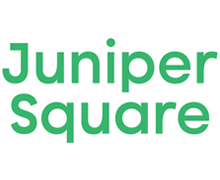 We simplify the process of finding a new apartment by offering renters the most comprehensive database including millions of detailed and accurate apartment listings across the United States. Our innovative technology includes the POLYGON™ search tool that allows users to define their own search areas on a map and a "Plan Commute" feature that helps users search for rentals in proximity to their office. 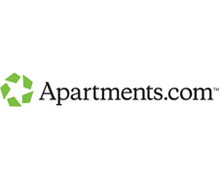 Apartments.com is supported by the industry's largest professional research team, which has visited and photographed over 400,000 properties nationwide. 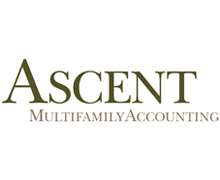 Our team makes over 1 million calls each month to apartment owners and property managers, collecting and verifying current availabilities, rental rates, pet policies, fees, leasing incentives, concessions, and more. 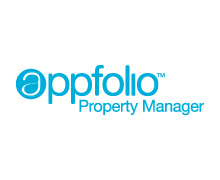 AppFolio is headquartered in Santa Barbara, California, and creates easy-to-use, cloud-based software that helps small and mid-sized businesses improve their workflow so they save time and make more money. Our company was founded by a team of technology leaders with proven backgrounds in creating revolutionary software for businesses. 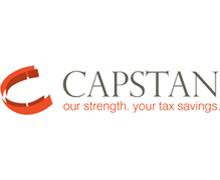 Capstan Tax Strategies collaborates with clients to identify tax savings opportunities related to Tangible Property and other Fixed Asset regulations. 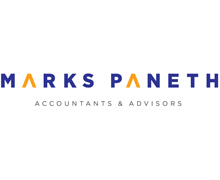 With a clear understanding of each client's business situation and goals, we deliver speicialty tax strategies and engineering-driven solutions. 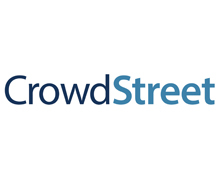 At CrowdStreet we believe all accredited investors should have equal access to institutional-quality commercial real estate investment opportunities as a means of portfolio diversification and wealth creation. 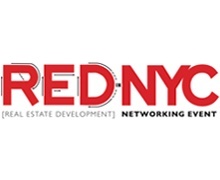 We also believe the economy is strengthened when real estate developers and operators are less dependent upon traditional capital markets to fund projects, have greater access to capital and spread investment opportunities and risk across a larger pool of investors. 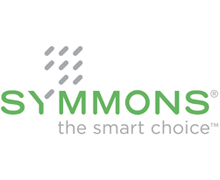 Investor Management Services (IMS) is the leading investor management platform. The web-based IMS Platform provides automated Waterfall Distribution Processing, Investor Dashboards, CRM, Document Sharing, and Analytics. 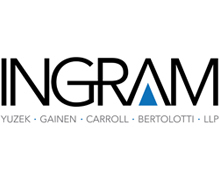 Founded by Rob Finlay in collaboration with growth equity investor, Summit Partners, Investor Management Services was created in response to an obvious void that was causing inefficiencies for private equity real estate firms. 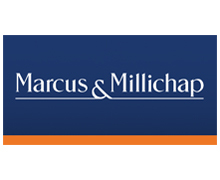 In 2000, Rob Finlay recognized the complications associated with defeasance contingencies in CMBS loans and successfully completed the first defeasance in the United States, then Canada. Commercial Defeasance established and led the industry; and continue to do so to this day. 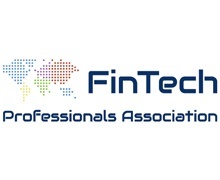 15 years and thousands of transactions later, a very powerful and painful trend was identified with commercial real estate sponsors and owners – they were spending far more time than they wanted on non-core activities, such as distribution calculations, cash and document management, and investor relations and communications. 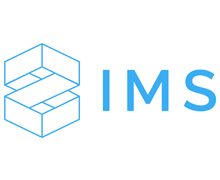 Out of that identified need, IMS was built to free up valuable time and resources for real estate investment firms to focus on their core objective. 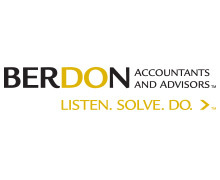 Over time, our clients have been able to reallocate thousands of hours to activities that drive value and their investors have been delighted by the personalized dashboard and document delivery system. 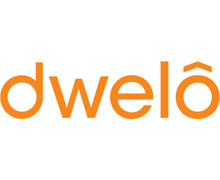 We're reinventing the credit risk model for multifamily housing. 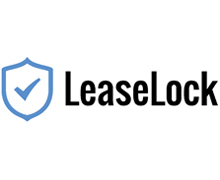 LeaseLock helps properties convert more leases, drive more revenue, and eliminate losses. LeaseLock helps renters get approved. LeaseLock replaces expensive security deposits and cosigners with insurance. Qualified renters pay one simple fee that gets their lease approved while simultaneously insuring the property for all rent payments. 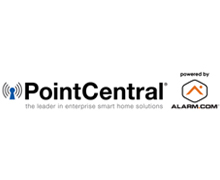 Powered by the first nationwide rent payment insurance program, LeaseLock protects property managers in over 1,000,000 units and is backed by insurance rated A- (Excellent) by A.M. Best. 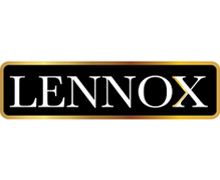 Lennox is a vertically integrated, private real estate owner-operator with current holdings in multifamily, office, and retail assets totaling millions of square feet and employing approximately 100 dedicated team members. Lennox actively pursues acquisitions of cash-flowing real estate in which we see the opportunity to add value as well as developments and redevelopments located throughout the Southeast and Midwest. 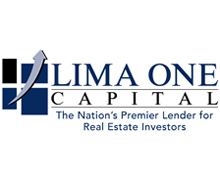 Lima One Capital’s loan product is industry leading, requiring a low down payment, and the ability to roll fees and closing costs into the loan. 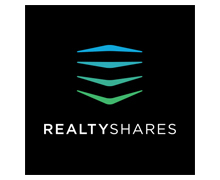 This unique loan program provides you with the flexibility and leverage to capitalize on multifamily investment opportunities nationwide, whether it’s a value-add project or a short-term hold for seasoning purposes. 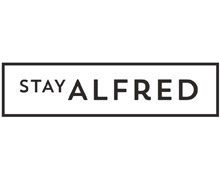 Give Your Residents the Best Let us take care of the rest. 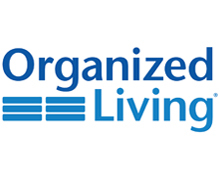 Differentiate your property, increase rental income and keep residents happy with Organized Living storage systems. 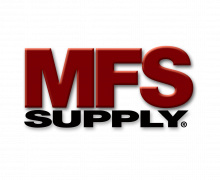 With superior products, innovative programs and exceptional support, we are the brand of choice in storage and organization. Every week, Commercial Mortgage Alert delivers money-making leads to professionals in real estate finance and securitization. 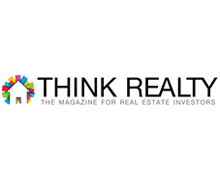 The newsletter tips you off to the latest developments in the global CMBS market and the rest of the real estate debt arena. See for yourself by signing up for a three-week FREE trial subscription to Commercial Mortgage Alert. 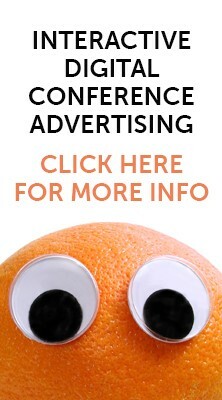 To start your no-risk trial, call 201-659-1700 or visit www.CMAlert.com. 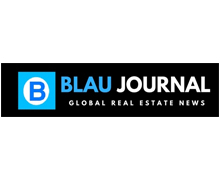 Commercial Observer is the leading platform to connect and inform commercial real estate leaders, delivering authoritative news on market-moving real estate and finance information. 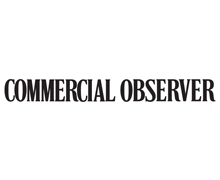 Commercial Observer provides an essential mix of breaking news, interviews, features, exclusive industry columnists, in-depth analyses of market trends, and live events for the industry’s most powerful players – including building owners and managers, brokers, commercial lenders, architects, engineers, contractors and professional services firms.